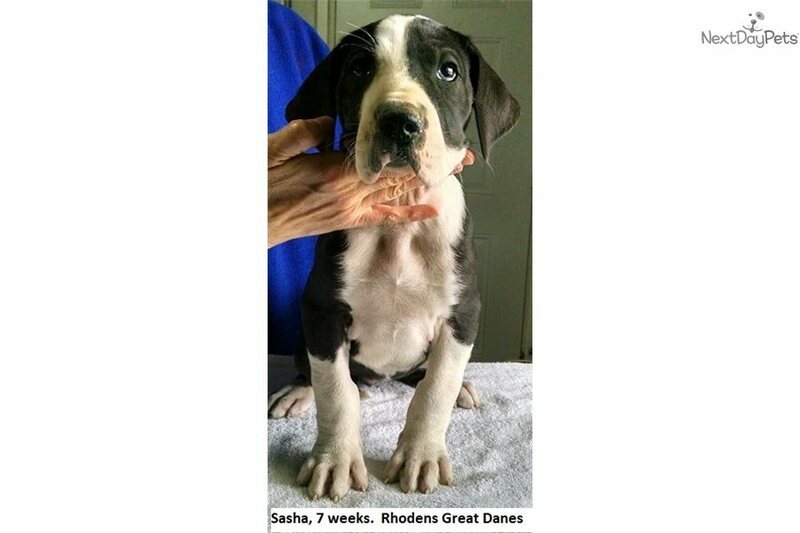 This Great Dane nicknamed Sasha sold and went to a new family. 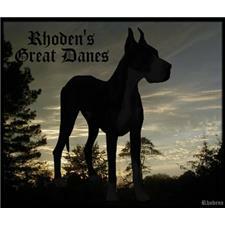 Great Dane Mantle Female. 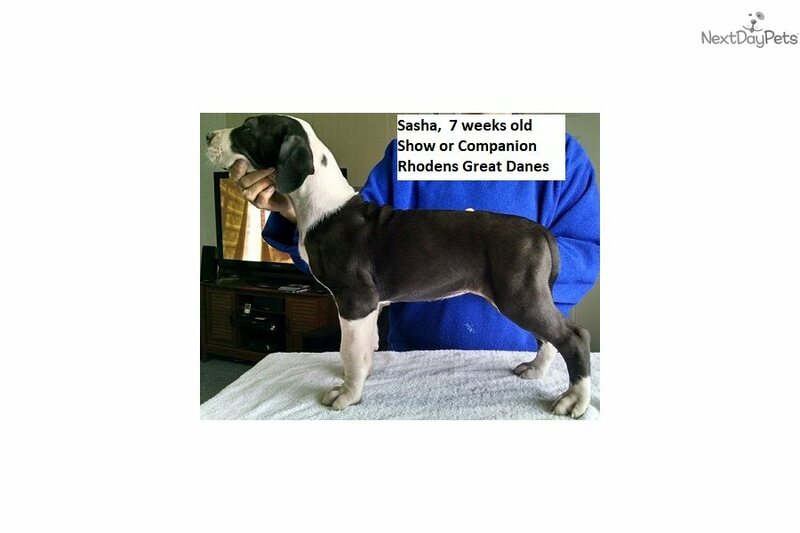 Available to a show or companion home. 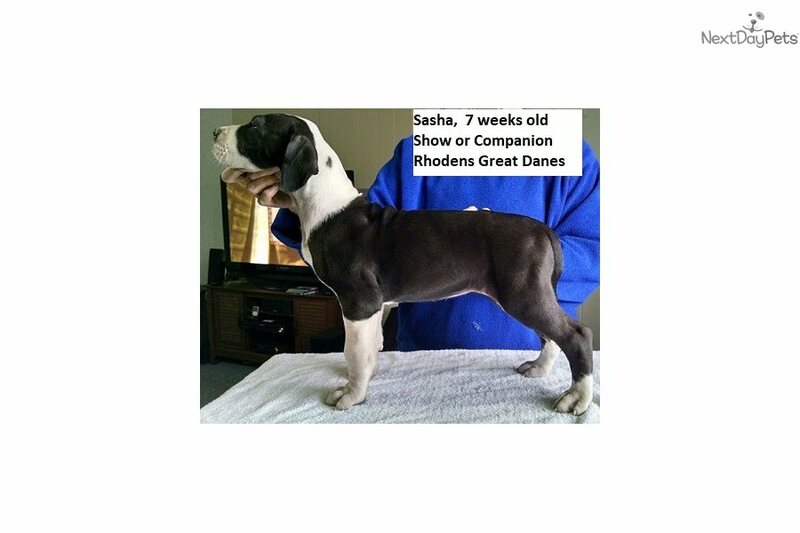 Currently 7 weeks old, taking reservation for her. She is very sweet, loving & playful. She is large boned, very correct and just stunning. She is looking for her forever home. Serious inquiries only. 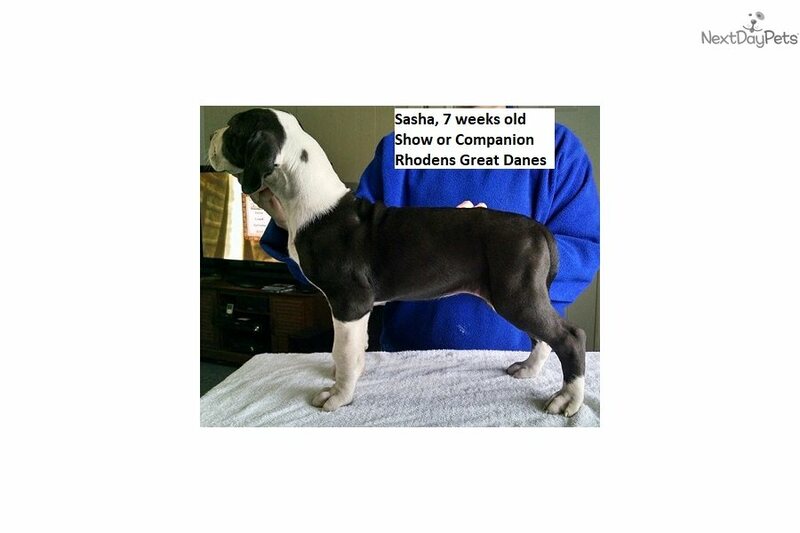 Champion/health tested bloodlines. Up to date on vaccines/deworming. Located in Sheridan, Ar. PM for info.